The second HasCon, originally announced for September 6-8, has been indefinitely postponed according to an announcement on the event website. The announcement did seem to indicate that a later date could be announced in the future. 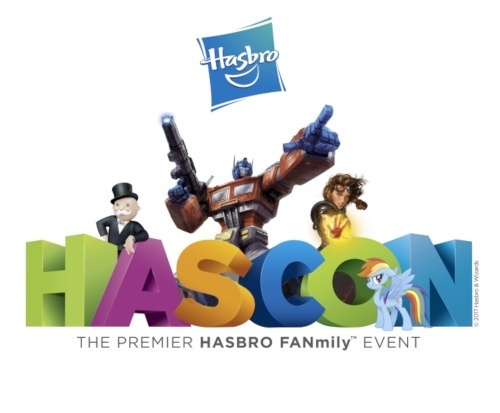 "Our inaugural HasCon in 2017 was a tremendous success thanks to fans like you and we want to ensure we are bringing the most exciting talent, entertainment, experiences and news to our future events," the announcement said, suggesting that fans check the site for updates or follow HasCon on social media. 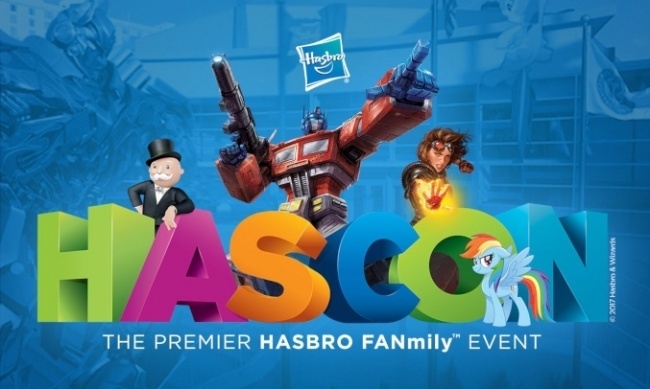 The 2017 HasCon was Hasbro’s first attempt at a large-scale public event. It brought together Stan Lee, a preview of the next Magic: The Gathering set, movie props and costumes, exclusive toys and merch, and appearances by Lorenzo Di Bonaventura, Transformer and My Little Pony voice talent, and more (see "Stan Lee To Appear at First Hascon").